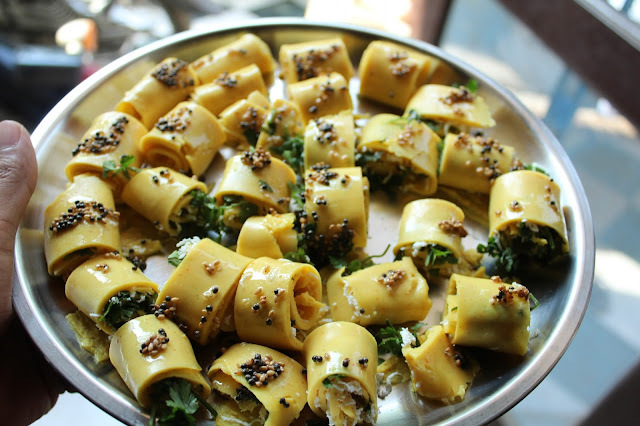 This week's feature is Rocket Looks' Khandvi. These are a savory Indian treat, and look so delicious! Rocket Looks makes it seem easy to make too. To see how to re-create this, step-by-step, in your kitchen, head over and see this wonderful site. As always, thanks for hosting Susan!